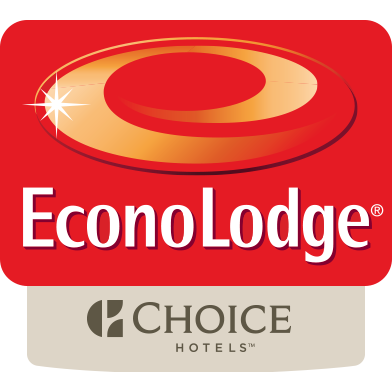 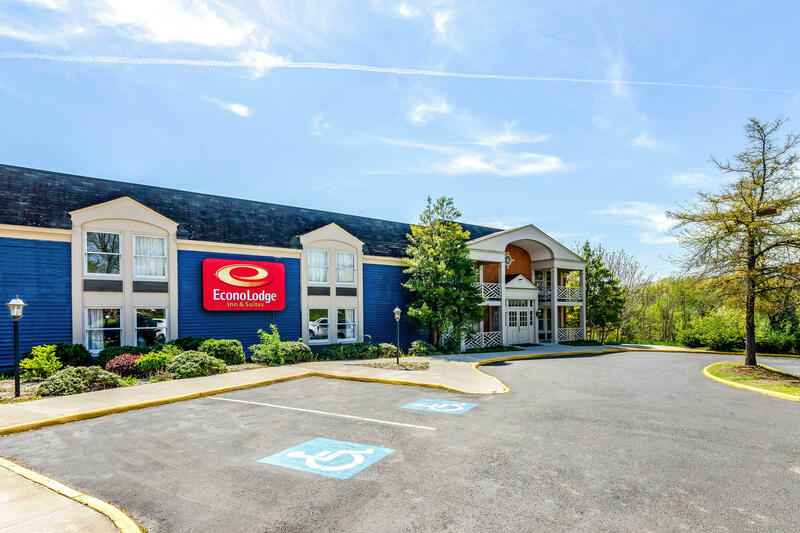 Experience Radford, Virginia at the Econo Lodge Inn & Suites. 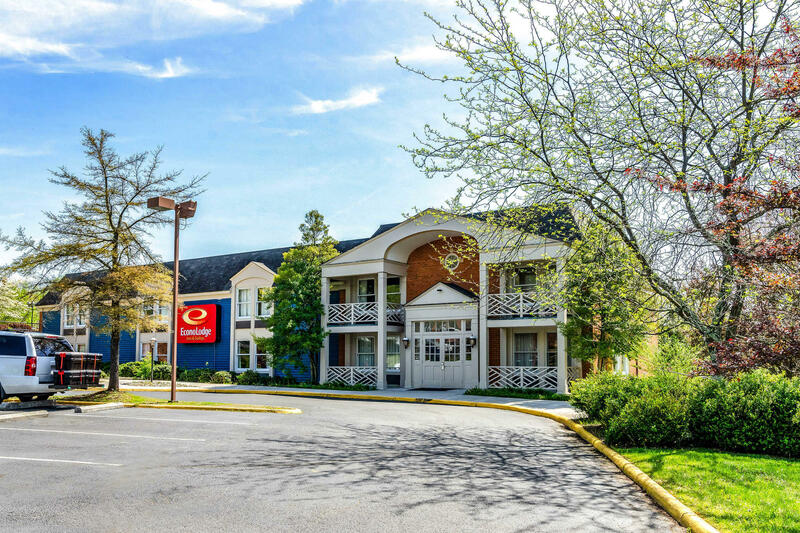 We are near Virginia Tech, Radford University, and other exciting attractions like Ingles Farm and the Appalachian National Scenic Trail. 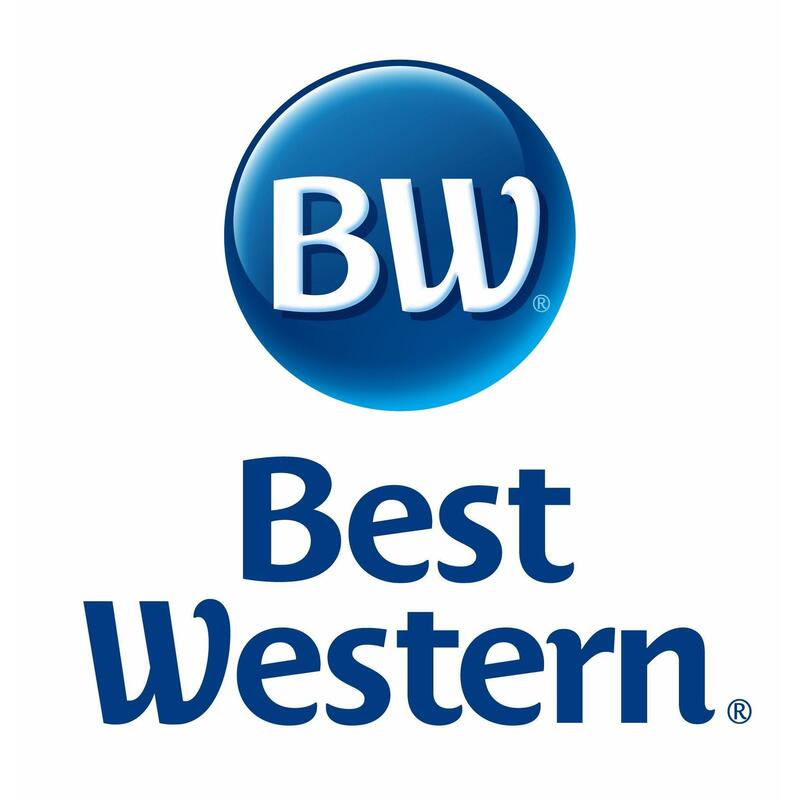 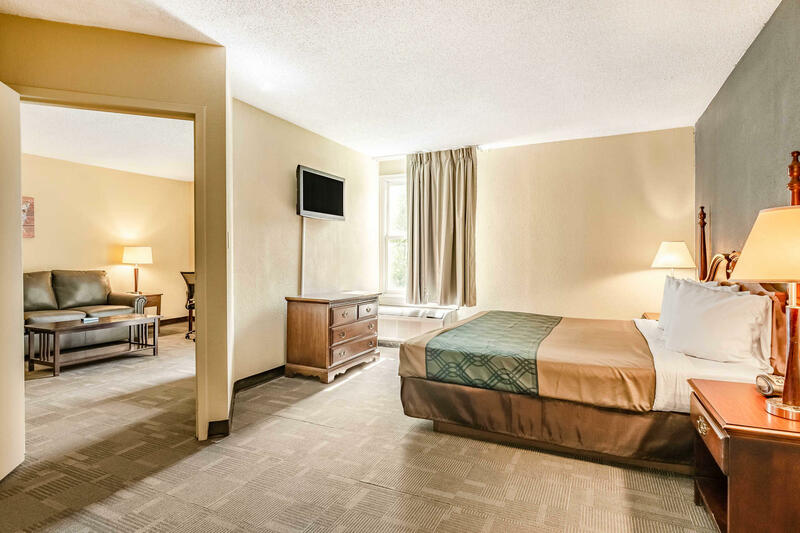 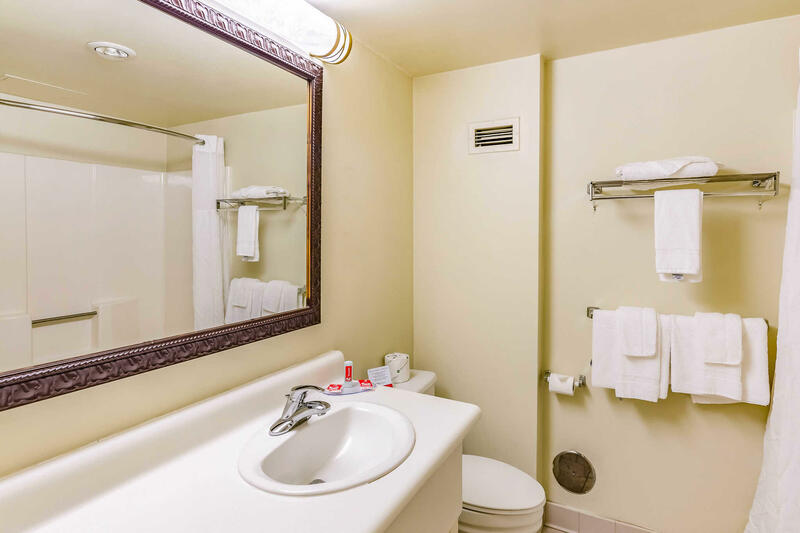 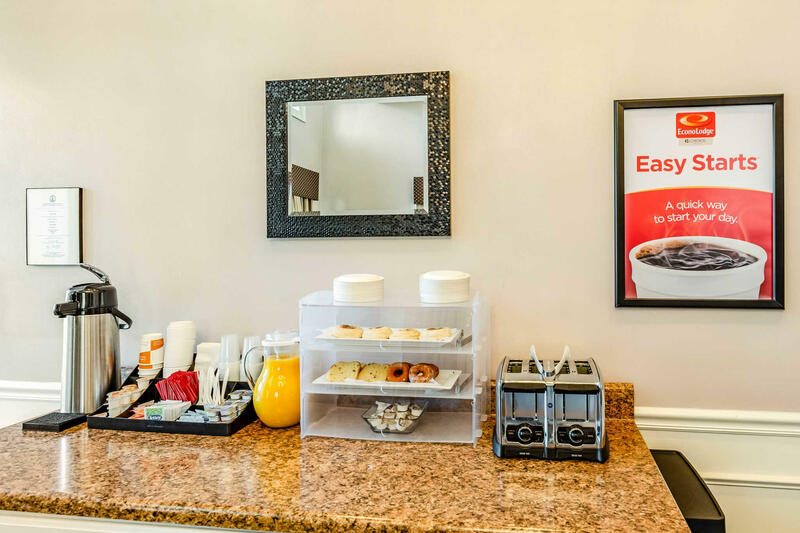 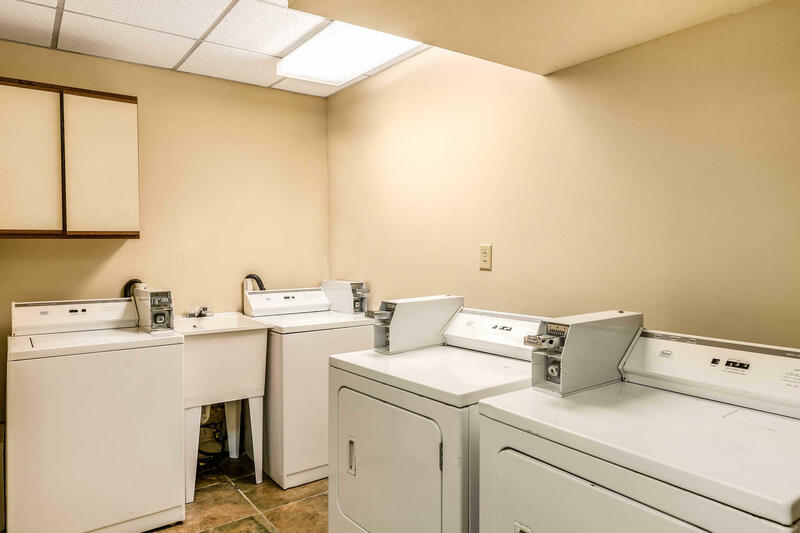 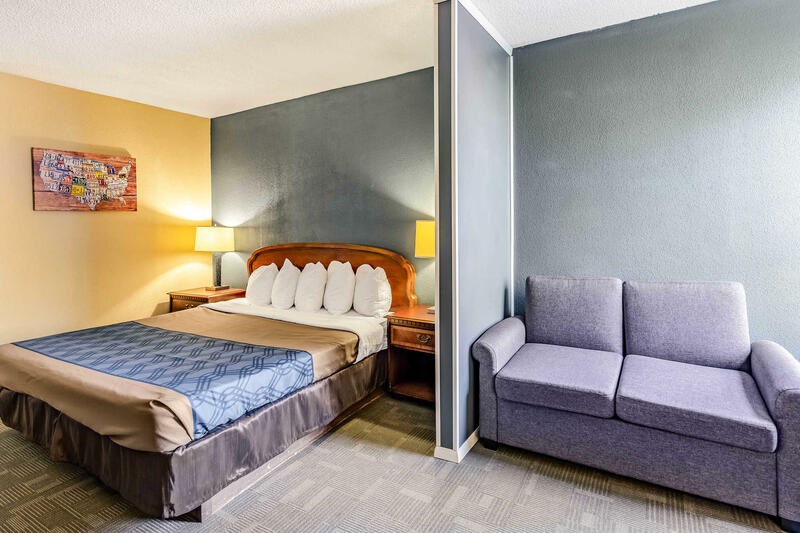 At the hotel, enjoy amenities that include free WiFi, a free deluxe continental breakfast, and laundry facilities. 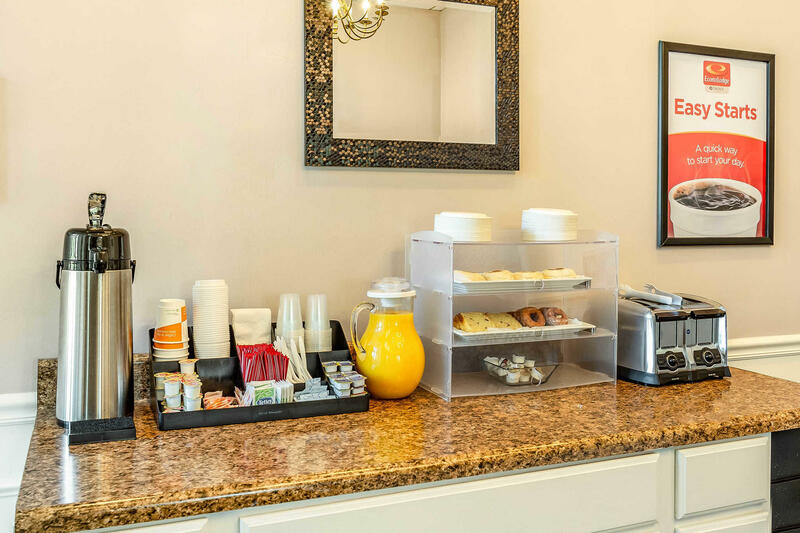 Guest rooms include refrigerators, microwaves, and coffee makers. 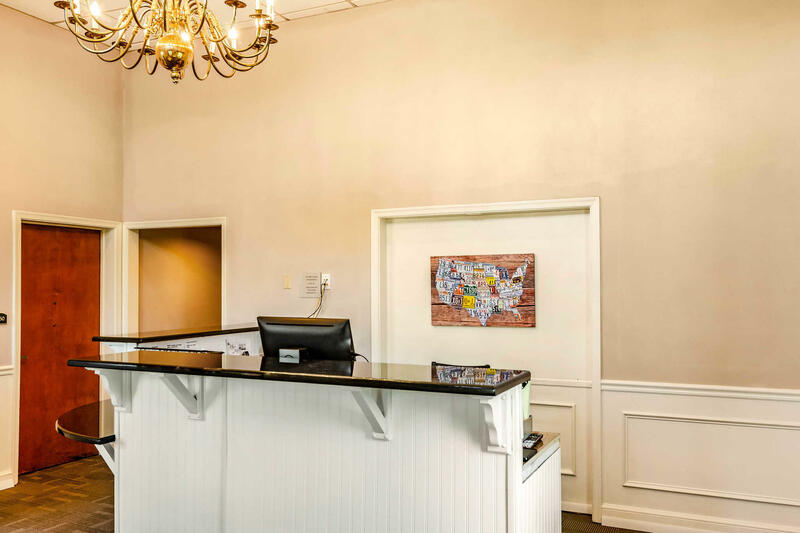 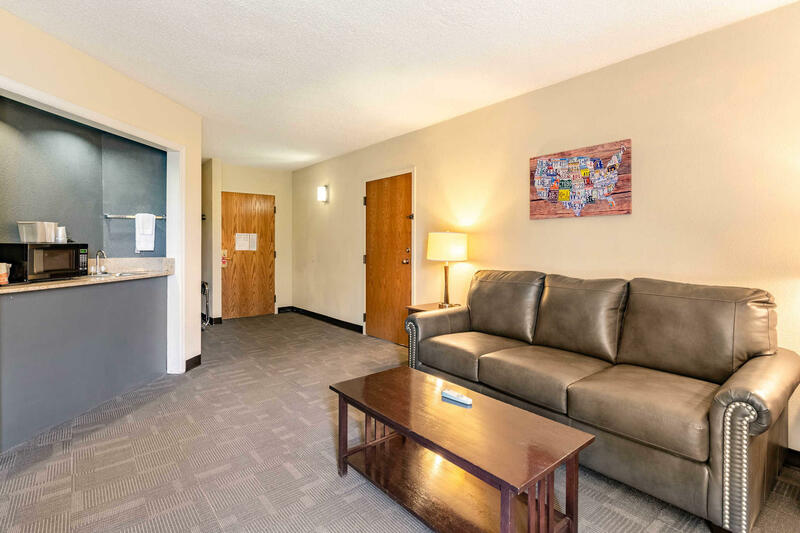 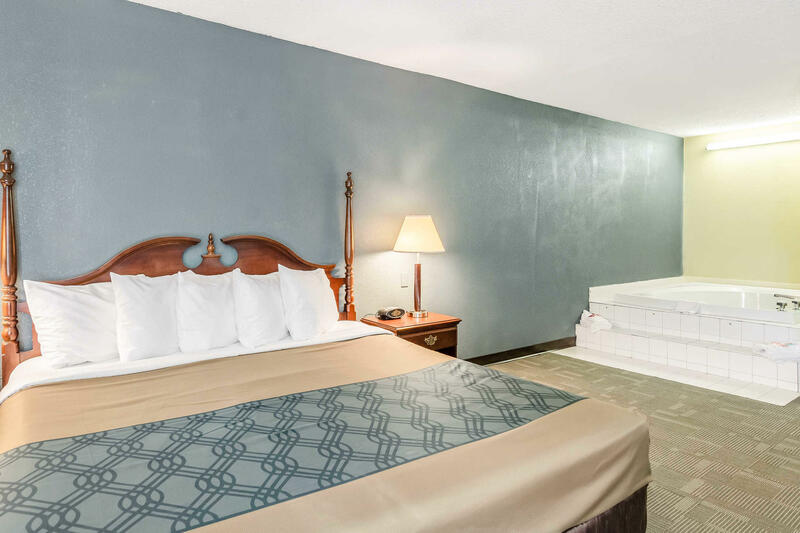 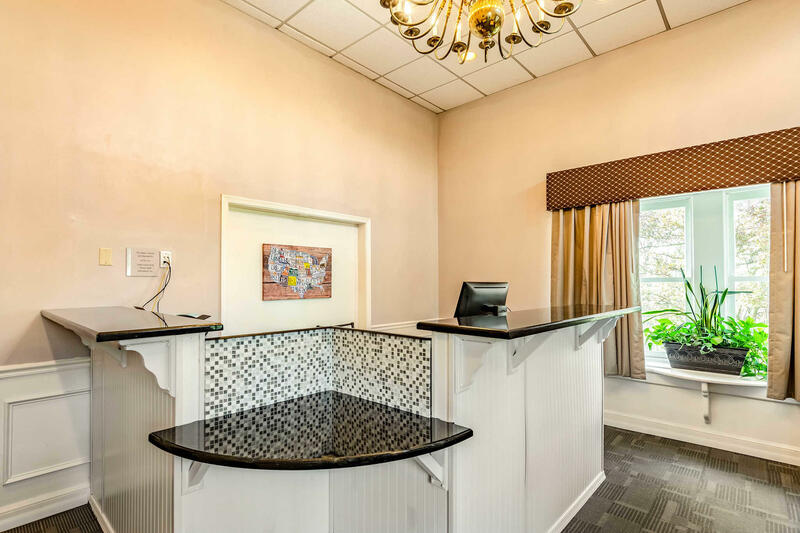 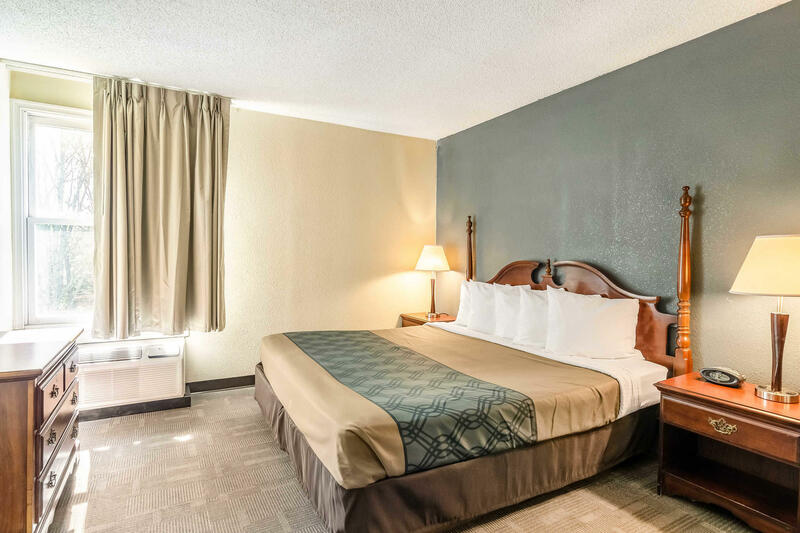 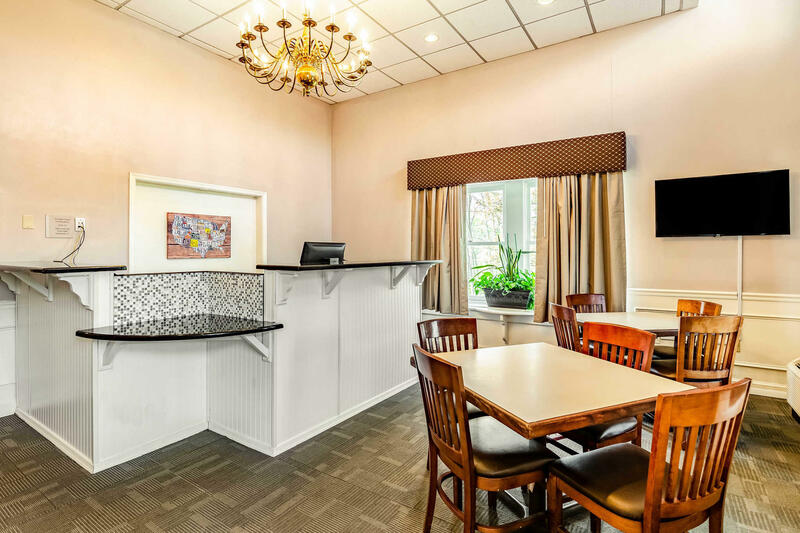 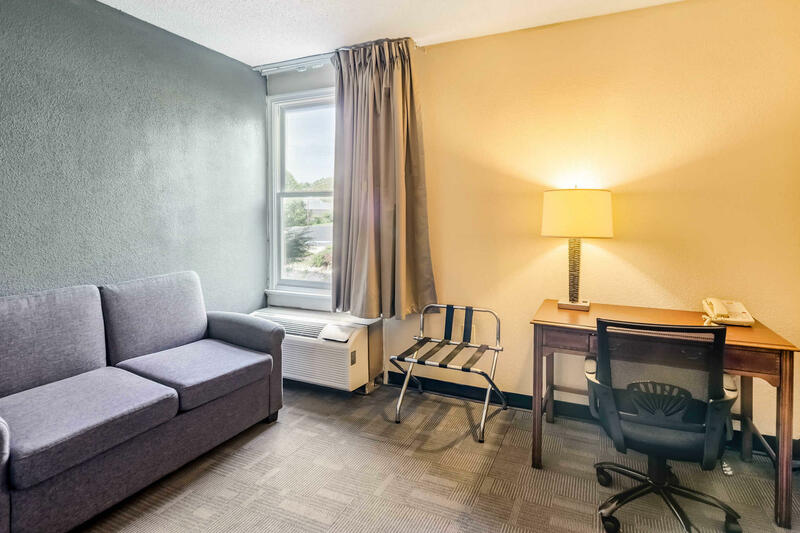 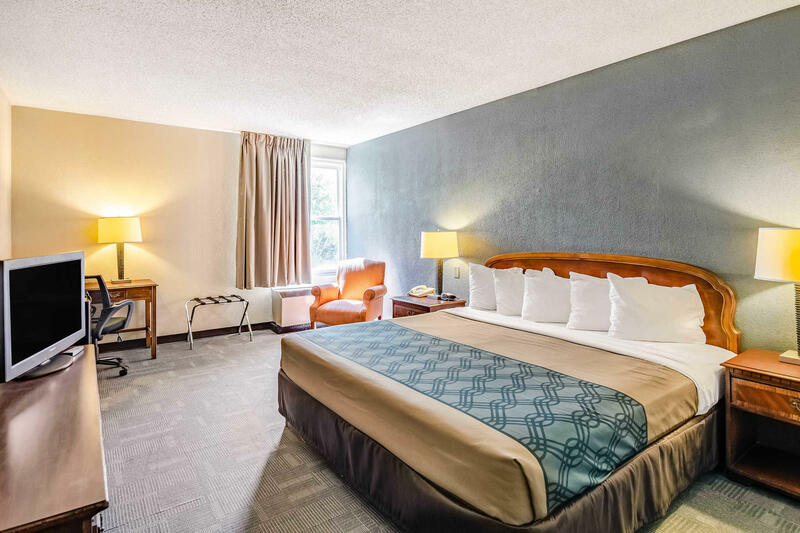 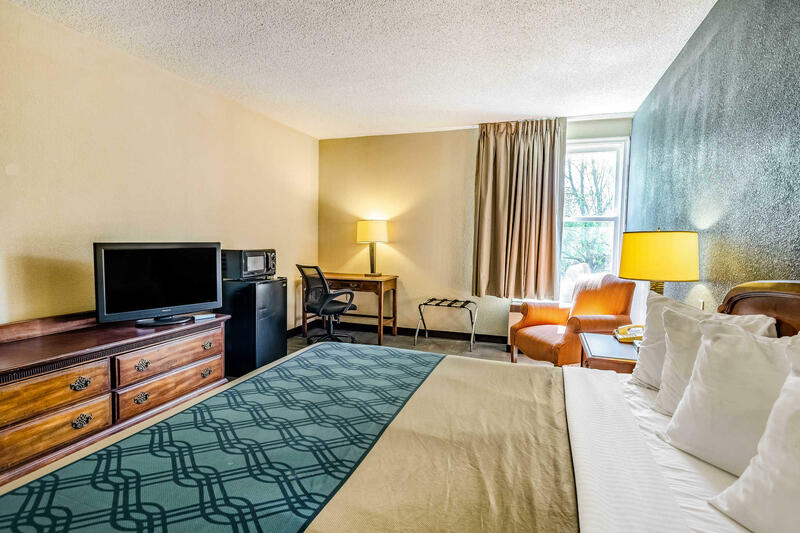 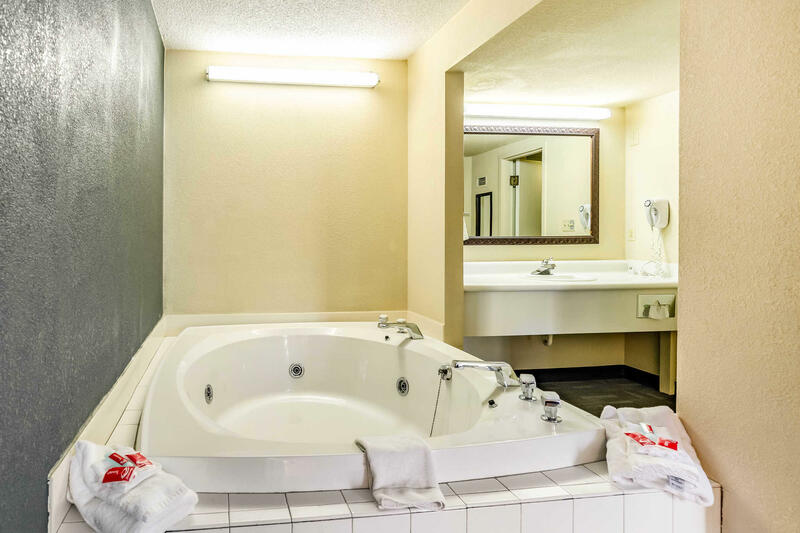 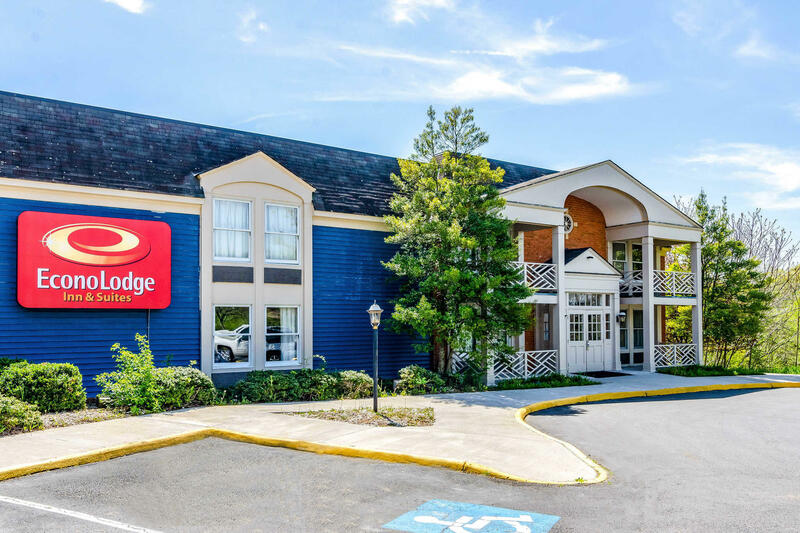 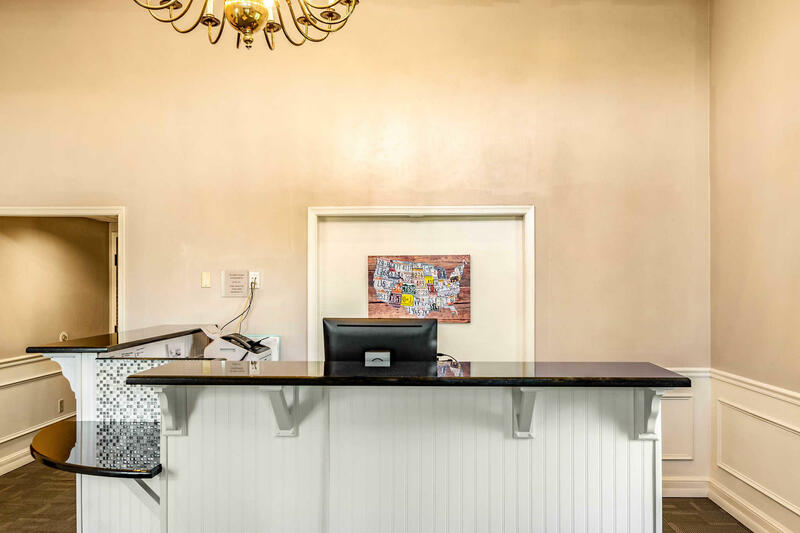 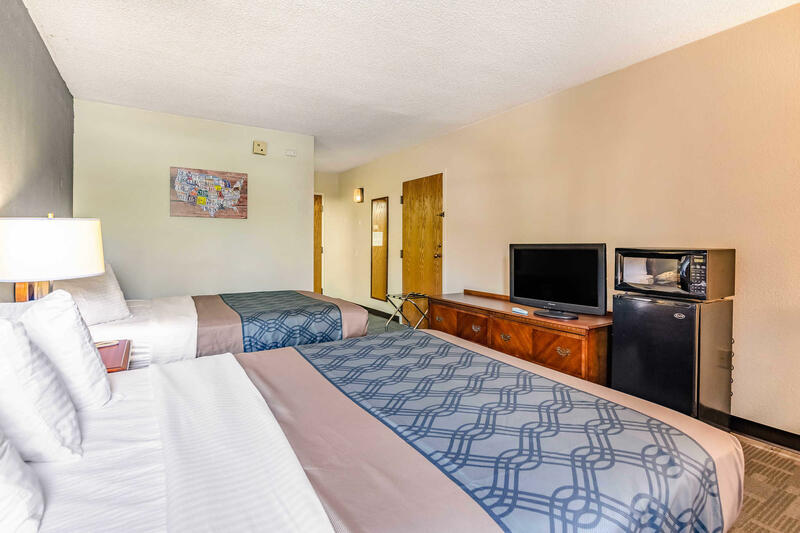 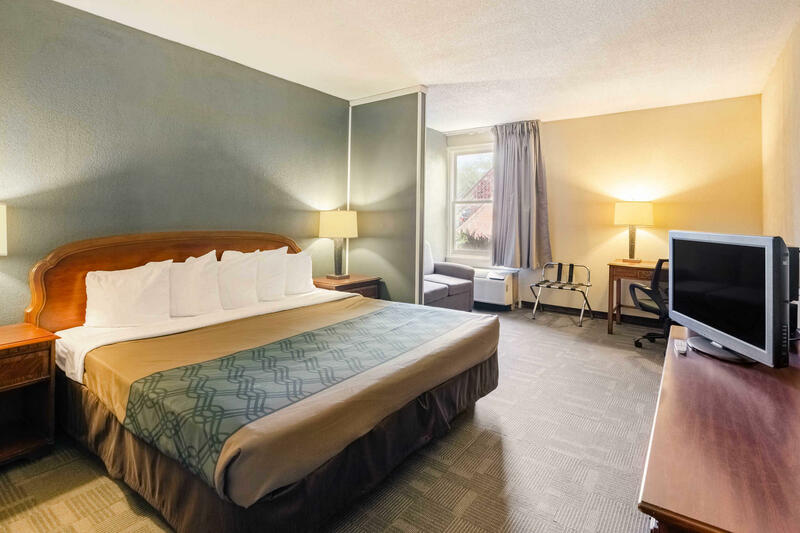 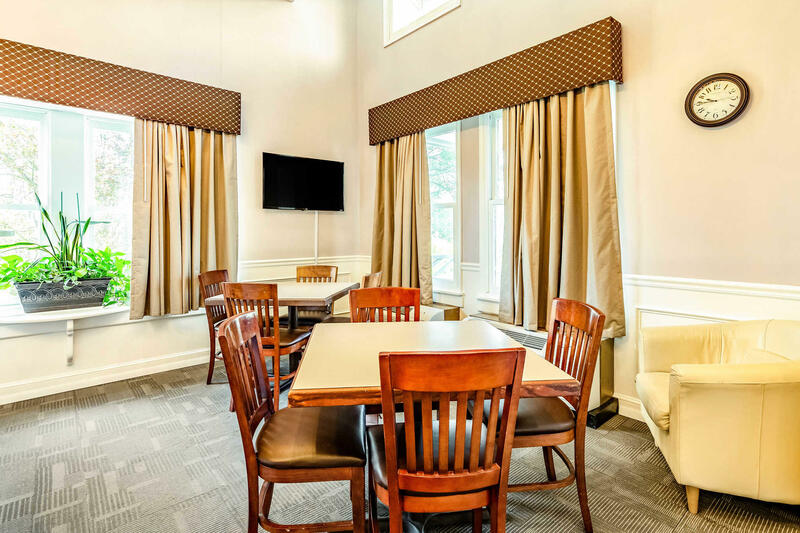 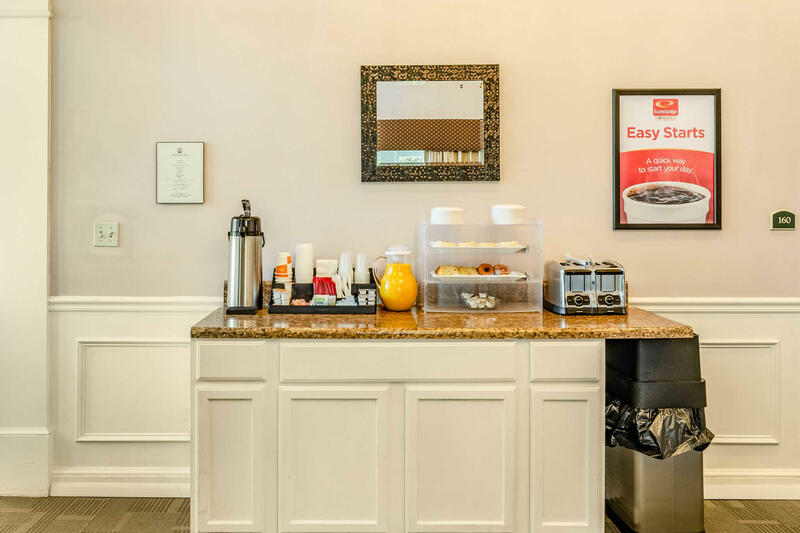 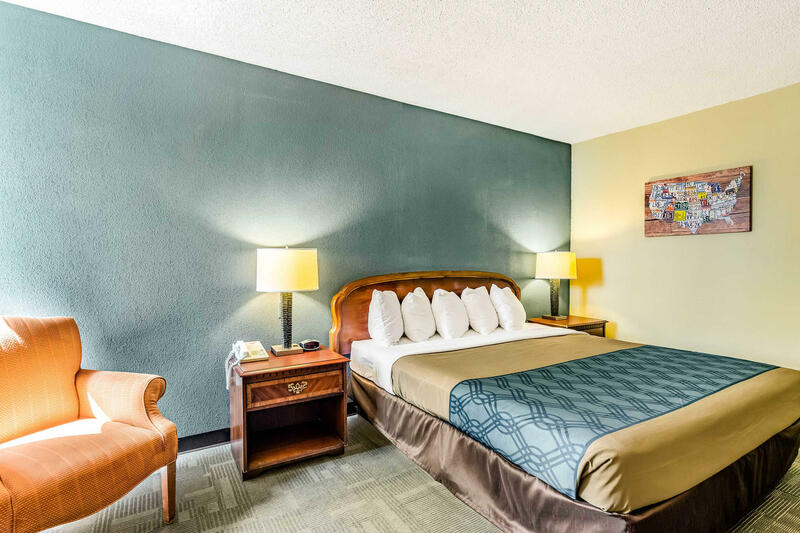 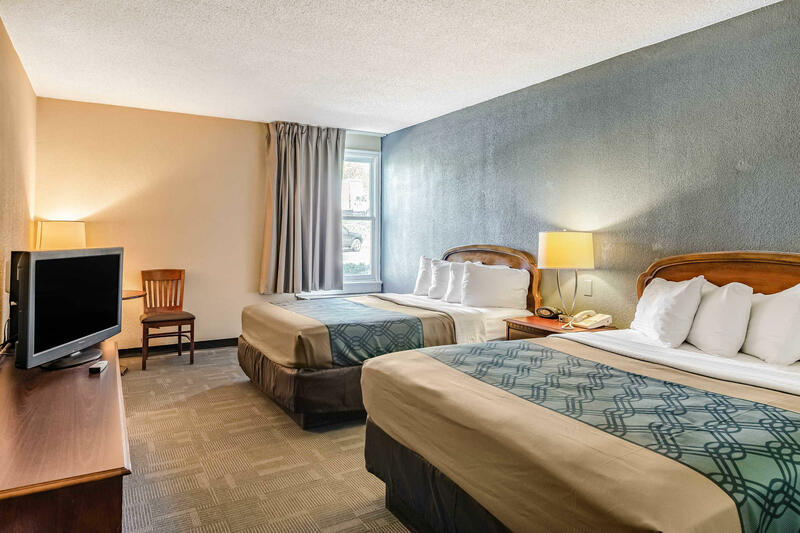 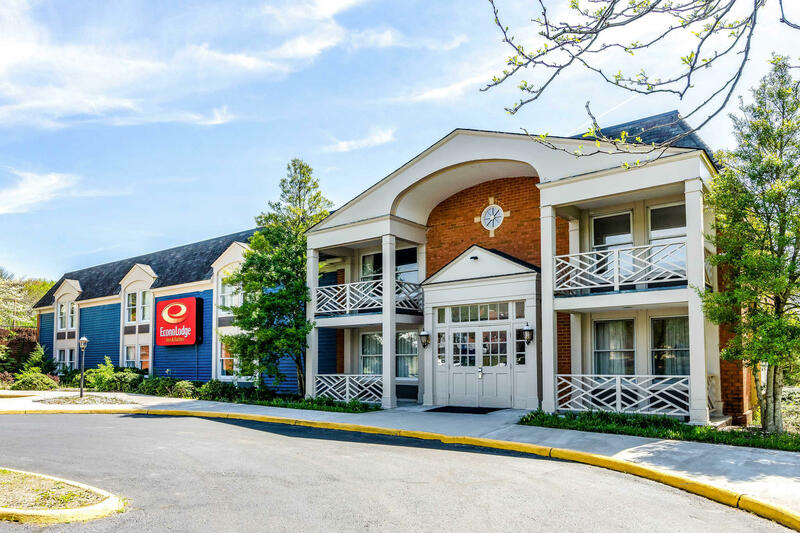 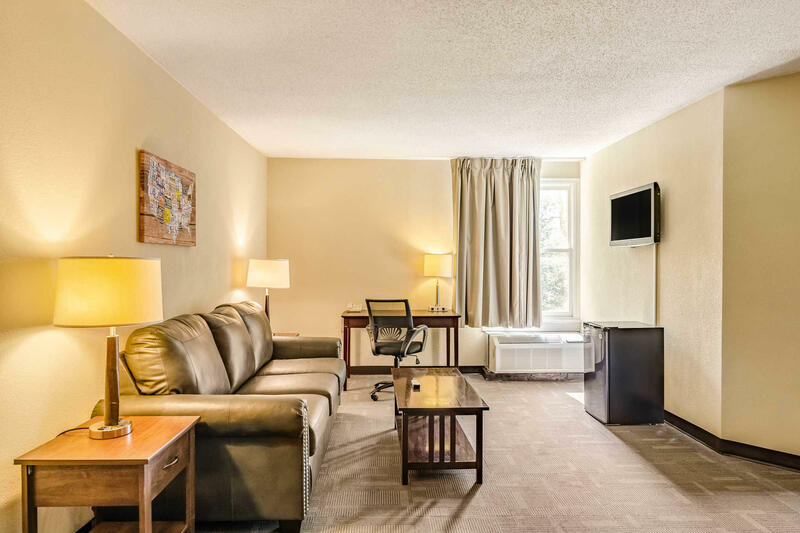 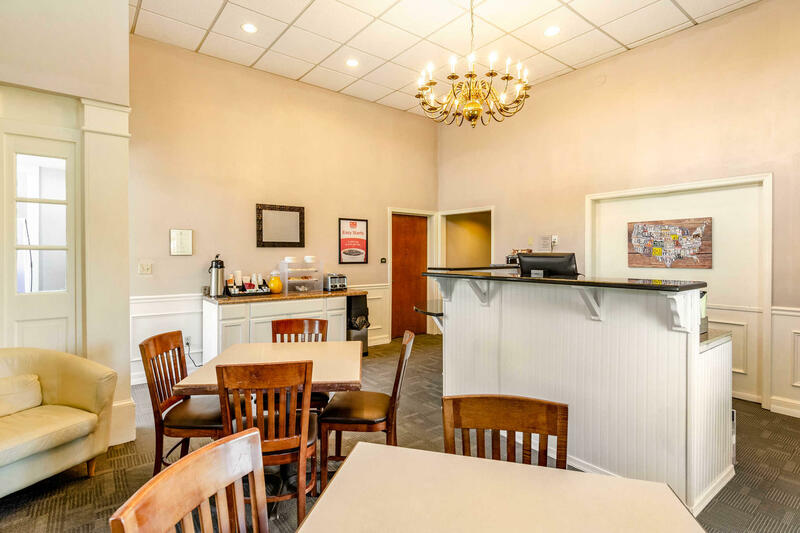 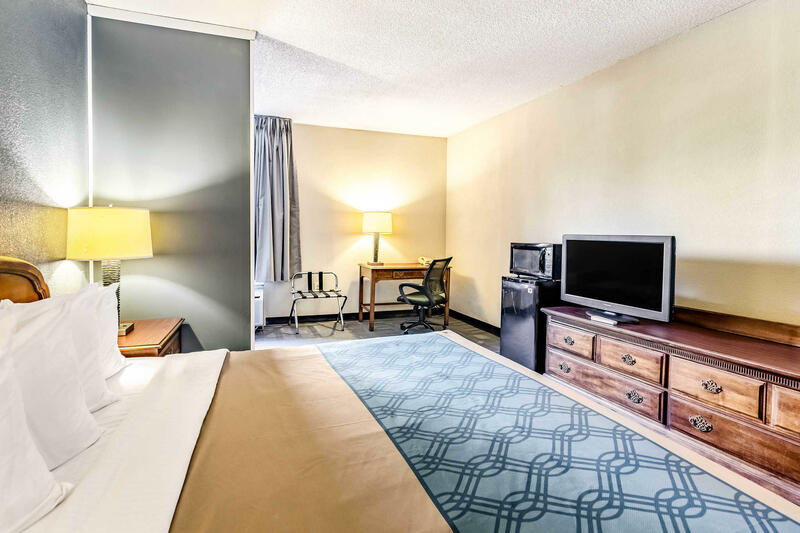 Convenient location, affordable rates, and superior amenities make the Econo Lodge Inn & Suites perfect for business and leisure travelers visiting the Radford, VA area.